There is an endless number of benefits provided by water when you do your exercise and on your typical day. On your exercise dehydration can lead to tiredness and fatigue. On your regular day, dehydration can cause headaches. 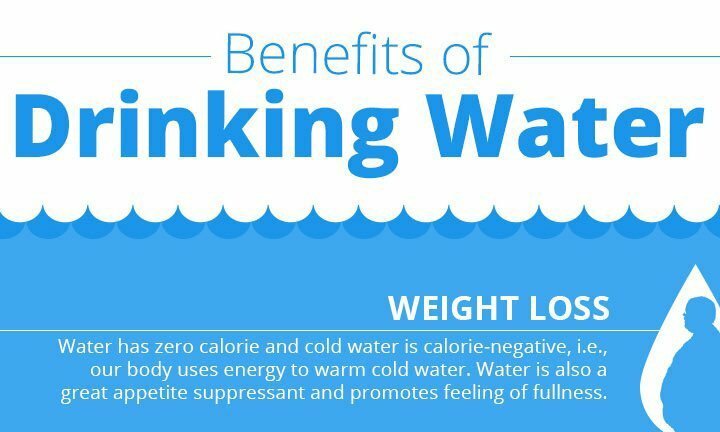 This infographic shows some significant benefits of drinking water.